Kara Murphy is the Senior Director of Business Development, where she oversees the day-to-day operations of the TTA sales department. Kara believes supporting each sales representative is the best part of her job. Kara is a strong promoter of being positive and working from a team perspective. When we work together we win! Kara has worked hard and grown within TTA, she is proof that hard work pays off and anything is possible if you are open to learn and challenge yourself. Kara has held multiple positions within TTA, all the positions have allowed her to grow into her current position. 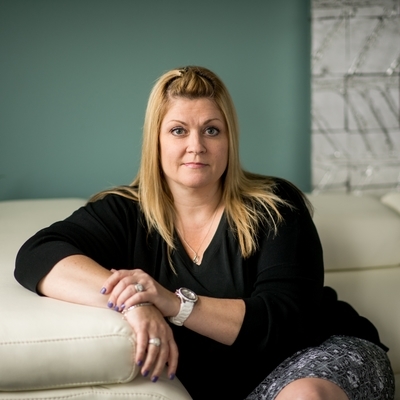 Kara is a CPTM – Certified Professional in Training Management, Kara, also has maintained her Cosmetology license, and obtained her Medical Billing and Coding certificate from Assumption College.